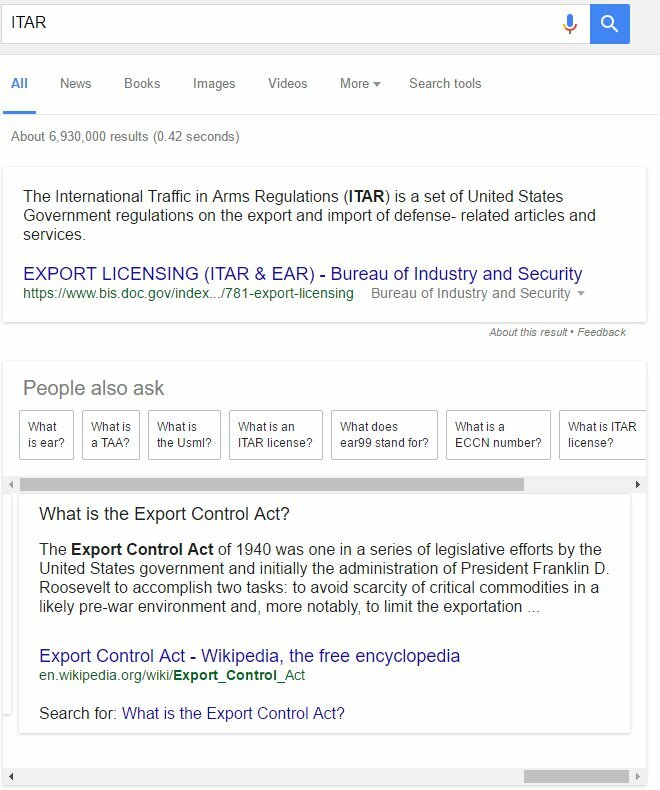 Google is testing out a new format in the search results for their “People also ask” feature, which shows different popular questions and queries related to the current search. 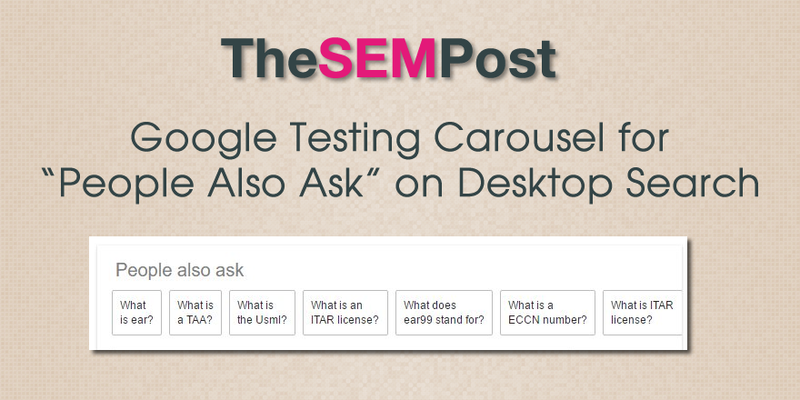 This one has the questions appearing in boxes and the searcher can side scroll to see more in a carousel style. You can see that it shows the answer below the sidescroll selector, when one is chosen. 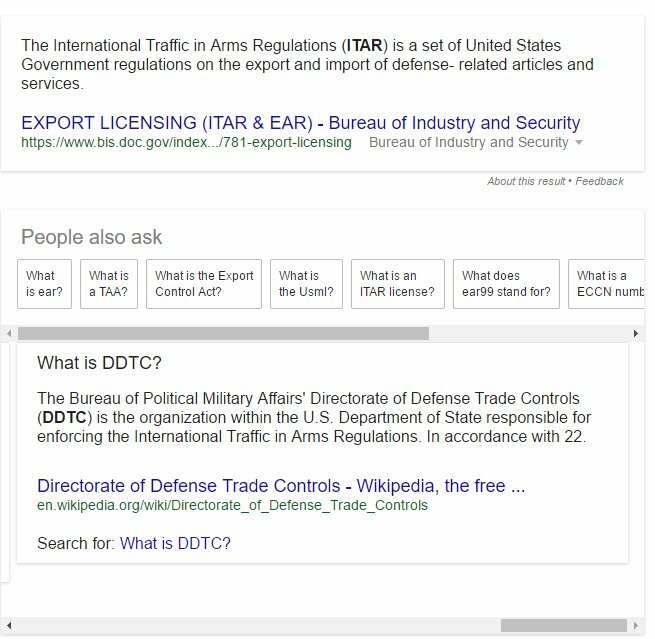 Because of the formatting, Google can accommodate many more choices for “people also ask” than normally appears in desktop. Currently, the desktop limit is 4. This is also a design that seems to have been intended specifically for the mobile search results, where users could swipe through the options. This appears to be in limited testing currently as I could not replicate it.